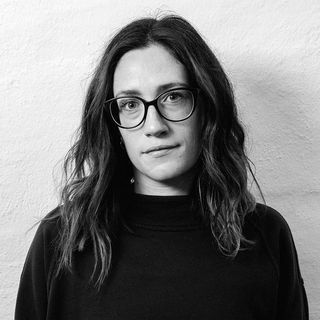 Key Pieces: The Wizard of Oz sweater (slide 1) is almost certain to reach grail status in the coming years. 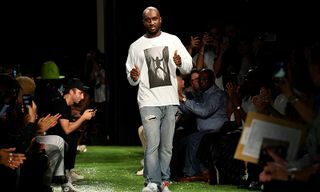 Editor’s Notes: The full lookbook for Virgil Abloh’s debut Louis Vuitton collection has arrived, and it allows a much closer look at the apparel, accessories and footwear the designer first paraded last year at Paris Fashion Week SS19. 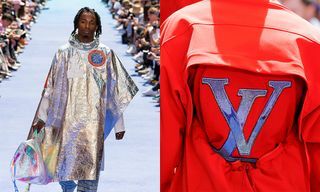 Arguably one of the most hyped luxury collections ever (for proof, note how it’s already out-performing Abloh’s predecessor Kim Jones’ groundbreaking collaboration with Supreme), the line-up comprises everything from a The Wizard of Oz-inspired sweater to a Nasa-esque poncho. 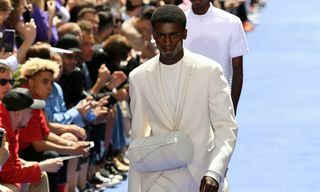 Other highlights include the much discussed harness, as seen on the likes of Timothee Chalamet and Chadwick Boseman, and the pistachio green suit, which Kanye West infamously paired with sliders that looked suspiciously too small for him. 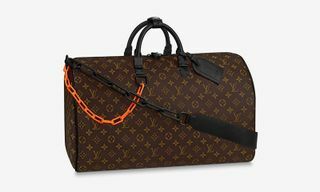 In terms of accessories, many items feature OFF-WHITE-esque detailing such as product numbers and fabric qualities, while various Louis Vuitton classics, like the trunk, are updated with bright orange chains. 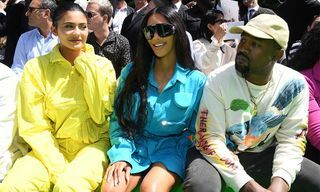 Shoes elevate the overall streetwear aesthetic, with chunky sneaker silhouettes and hi-tops sitting next to neon-laced formal dress shoes. 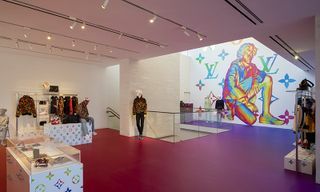 Check out the full collection in the gallery up top, and head over to Louis Vuitton to cop. Now watch Rami Malek channel his inner Freddie Mercury in Dunhill at PFW.